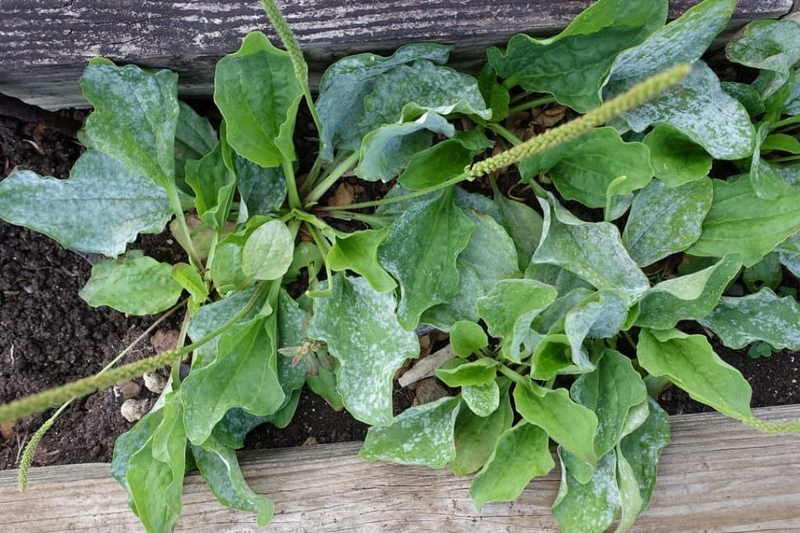 Plantago major (Plantago major): identify and learn about your plants with Groww. An edible plant that does not require any maintenance. What else? Full description for Plantago major not yet available.